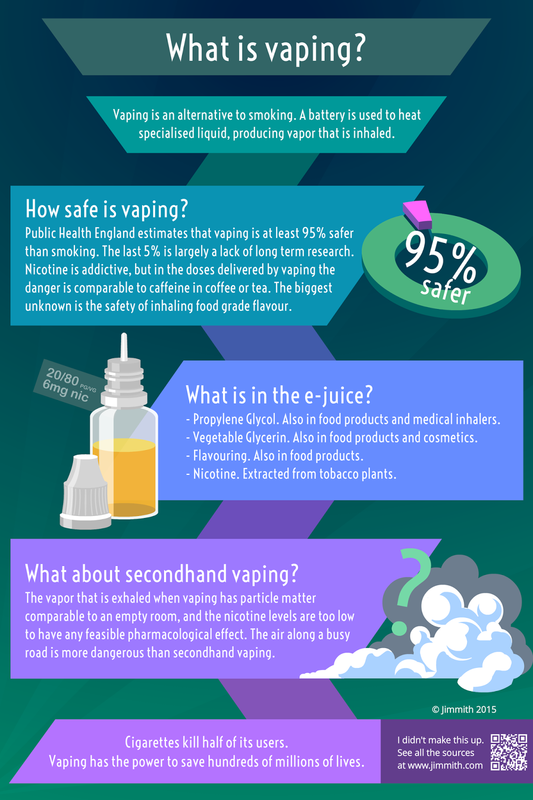 Jimmith: What is Vaping, and how dangerous is it really? Thanks. This is a great graphic. Typo on BT box on second infographic. 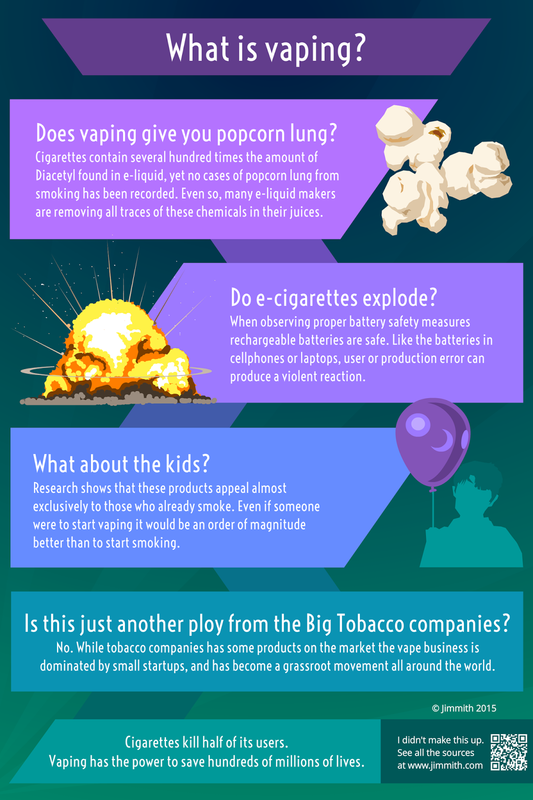 "While tobacco companies has ..." Has should be have.